LOOOVE this leave-in! It's a light/thick cream that has an almost squishy consistency! I applied it to wet hair and it melted into my strands! It made my hair so soft, fluffy and moisturised! Its the perfect base for a wash and go! You can use it as a one product wash and go for a big and fluffy look. Its the perfect leave in conditioner for light summer curls. No clumps, I didn't have to wait for it to dry and it went through my hair brilliantly. I layered it with other products too which I like. Everyone buy it! I love this product! It is fantastic on my daughter's super curly hair but it is also amazing on my own frizzy,fuzzy curly caucasian hair. I have had loads of compliments from people not sure what I have done differently to it, and it stays better for longer. No kidding, I am amazed at the difference. I also love that the actual product is so "soft" and not in the least bit oily. Which makes it easy to use, especially to refresh my daughter's hair between washes. I think you have developed a brilliant product and I will certainly be buying it again. Thank you! I'm still loving Eight. 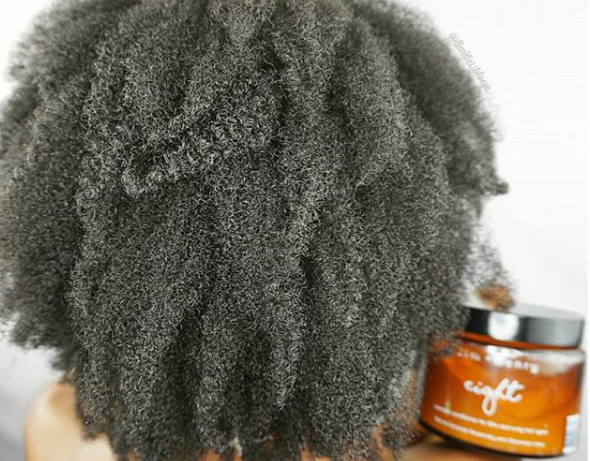 This leave-in keeps my hair moisturised for days! Finally found a hair product That penetrates my hair with moisture better than Mirzani!!!!! Been using leave in every couple of days and hair is so moisturised bouncy and healthy! Just used the oil tonight.. you can’t stop making them now lol I’m hooked! Honestly, it's transformed my hair. I adore your conditioner - where has it been my whole life?? Its now my go to and I'm recommending it to all of my clients. My curls love Eight! Use every morning on wet hair. Comb through with popular brand detangling brush. Add a bit anti humidity gel-oil Scrunch and diffuse. Eight has a light texture and smells amazing too. LOVE LOVE LOVE these products especially NINE AND TEN! The cleanser is the real real real mvp! There is no other cleanser like it! A little goes a long way and it is incredibly moisturizing!!! The deep conditioner made my hair super soft and moisturized! Home run Jim + Henry! THANK YOU SO MUCH for creating Five and Ten! Remember how I told you that I cannot detangle with my fingers unless I have an hour spare? Using Five and Ten I did it in 10 mins! Thank you so much for literally creating products especially for us! Ladies I cannot express how incredible Ten is. I have the coarsest 4C hair I have ever seen. Untreated it is seriously tough and yet Ten glides through my locks, moisturising like nothing I have ever known. I literally cried tears of joy when my usual 45-minutes of detangling ritual took 10! Needless to say I LOVE IT! Your shampoo is brilliant. I used it on my daughters, oh my gawd, I love it. I love your products. I love Eight! It’s incredibly light, mousse like consistency, but when I tell you, it moisturises my hair and leaves it feeling super smooth!